Jim Carrey, Steve Martin and Mel Brooks are amongst the comedy greats who have paid their respects to the late Gene Wilder. Co-stars, directors and admirers have been remembering Gene Wilder, the beloved actor who played the namesake in Willy Wonka and the Chocolate Factory, has died at the age of 83 after losing a secret battle to Alzheimer's disease. Among those mourning the comedy legend's passing are the actors who played the five lucky Golden Ticket winners in Willy Wonka & The Chocolate Factory. Julie Dawn Cole, who was just 12 years old when she played spoilt Veruca Salt in the 1971 film, described him as a "father figure" to the cast who was "quiet, gently, funny and patient". Cole said her four child co-stars in the movie, who she continues to see once every year, were "very, very sad" to hear of his death. They had last heard from Wilder in 2015, when he sent them "lots of love". Although it was his part in the Roald Dahl adaptation that held him dear in most of our hearts, he was also famous for his collaborations with fellow actor and comedian, Mel Brooks, in The Producers, Blazing Saddles and Young Frankenstein. Brooks said: "He blessed every film we did together with his special magic and he blessed my life with friendship." 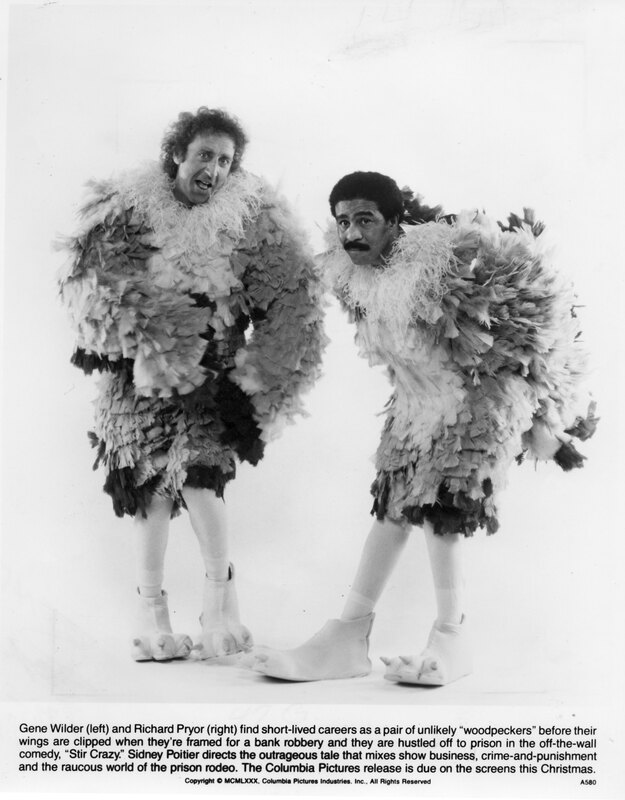 The daughter of the late Richard Pryor, with whom Gene Wilder created several box office hits, said "nothing could beat their magic on screen nor ever will". Countless household names in TV and film have also described how they were inspired to pursue comedy after seeing Wilder on the stage and screen, including comedian and actor Jim Carey and actor Russell Crowe. Fans have suggested that 2016 will be remembered as the year when all 'the greats' died, as legends such as David Bowie, Alan Rickman, Victoria Wood, Prince, Sir Terry Wogan and Muhammed Ali.